Tollywood to observe 15-minute blackout against Padmavati protests. Denouncing the protests against Sanjay Leela Bhansali’s upcoming film “Padmavati”, the Bengali film fraternity on Monday called for a “15-minute blackout” in the entire industry on Tuesday afternoon. Terming it a token protest against the ongoing agitation in parts of the country over the release of Padmavati, National Award winning Bengali filmmaker Gautam Ghose said the industry would welcome a debate over the film only after it was released and seen by people. “As a token protest against the untoward incidents that are happening surrounding Padmavati, we will hold a blackout for 15 minutes from 12 noon to 12. 15 p.m tomorrow (Tuesday). It would be a complete blackout of all departments starting from the studio to post-production units,” Ghose said at a press conference on Monday. Bengali actor Prosenjit Chatterjee, producer Shrikant Mohta and other heavyweights of the industry were also present. “It is true that in a democratic country, there should be voices of dissent and debate. We welcome the debate about Padmavati. But the debate should start after the release of the film,” Ghose clarified. “It is important that we find out why this is happening. This has no logic. Let us first see the film. There is a censor board to take care of things,” he said. 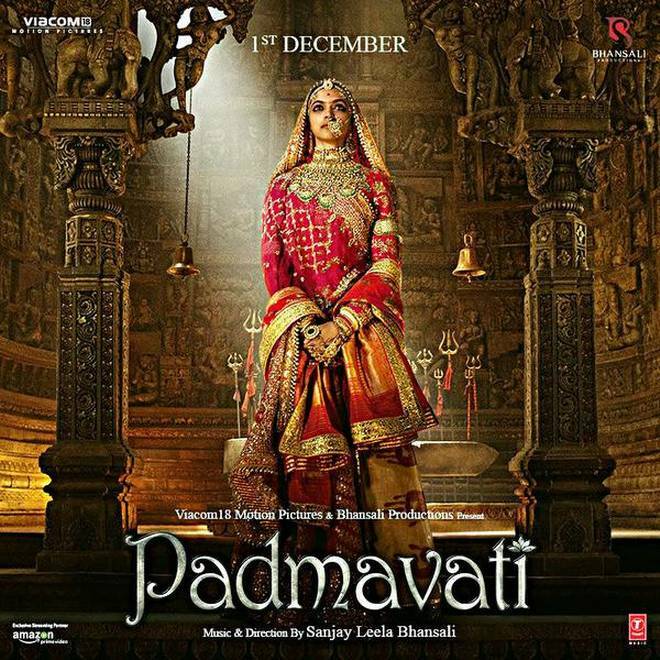 On Sunday, Indian Films & Television Directors’ Association (IFTDA)’s president Ashok Pandit called for a 15-minute tools-down for the entire Indian film industry opposing the escalated Padmavati protests. The members of the film fraternity also criticised BJP leader Surajpal Amu’s comments against state Chief Minister Mamata Banerjee for welcoming the film in Bengal. “In West Bengal, our Chief Minister has taken a different stand. She has invited the Padmavati unit to release the film here. And now, bad things are being said against her. Where are we heading with all this. It seems we have gone back to the medieval ages,” Ghose said. “The Chief Minister has only talked about releasing the film here. She has not hurt or said anything wrong about anyone. The comments against her are shameful,” Mohta added. On November 25, Haryana BJP leader Amu threatened West Bengal Chief Minister Mamata Banerjee that she would meet the same fate as “Shurpanakha”, a demoness from the epic Ramayana whose nose was cut off by Lakshman. Do these people who are protesting against the film over alleged “distortion of historical facts”. Do these guys have ‘ TIME MACHINE’ with them that they went back in time and checked all the facts. Looks like we have gone back to the medieval ages. At least some region is showing solidarity. This is all so blown out of proportion. IT’S A MOVIE. Artist must stop insulting others. Rule of liberty ends where others rights, honour dignity starts. Who has been insulted? If anything, the people protesting are insulting their own communities. This is a historical account and everyone has different versions . Read this article on Forbes to find out how this all started. Its titles – India’s Deepika Padukone Beheading Threat Sounds Suspiciously Like A Publicity Stunt.